Unyielding commitment to the highest professional standards of integrity, quality, performance, and service. Sampling at regular intervals ensures that machine conditions are within normal operating parameters. Avoid unexpected shutdown of turbines resulting in huge financial costs with recommended testing that will help determine the condition of the oil. A contaminated fuel source can lead to poor performance and/or complete shutdown. Diesel fuel analysis tailored to meet specification will ensure fuel quality. Transformer oil needs to be tested periodically to ensure that it is still fit for purpose because the oil will deteriorate over time. Regular testing of coolant & grease can help identify problems before catastrophic equipment failures occur. Petroleum, Power Gen, Transportation, Chemical, Mining, Pulp & Paper, Steel, Pharmaceutical, Construction, Utilities, Water & Waste Water. R&G Laboratories provides an experienced, quality oriented, and cost-effective solution for your oil analysis needs. Our full service laboratory provides a wide range of tests on oil, grease, coolants, fuel, and transformer oil. We also maintain a radioactive materials license with the State of Florida, which allows us to process and dispose of radioactive contaminated lubricants. R&G Laboratories is a complete lubricant solutions provider. 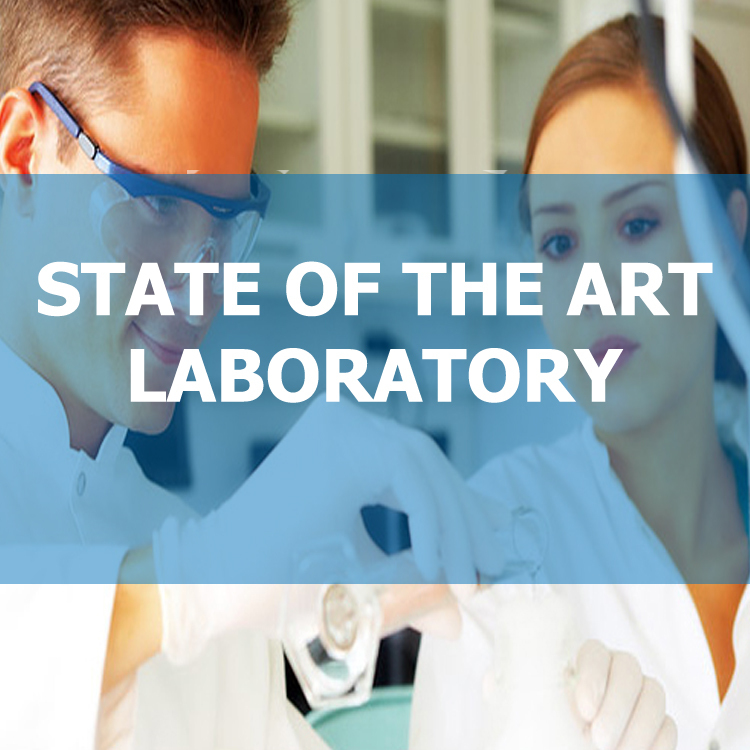 We have a state of the art laboratory that can handle anything from your basic engine oil analysis to varnish detection testing from turbine systems. We are uniquely positioned to offer you top-level analysis services, along with cutting edge technologies to solve your lubricant related problems. R&G Laboratories offers the full line of products that cost effectively reduces sampling time while ensuing a more accurate, reliable sampling process, control contamination while maintaining equipment cleanliness. 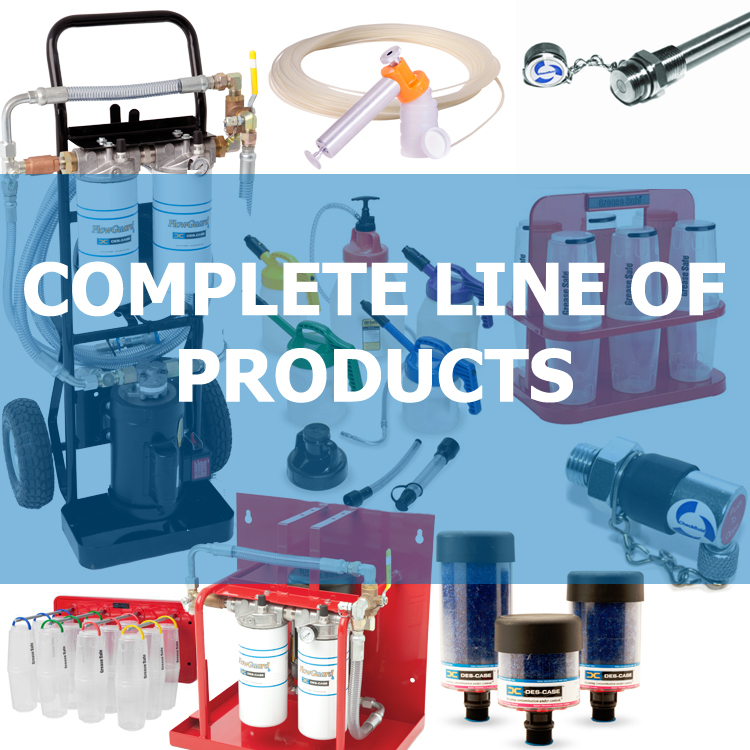 Ranging from bottles, oil sampling pumps, tubing, breathers, sampling ports, filter carts, drum toppers lubricant identification systems, and much more to compliment your program.